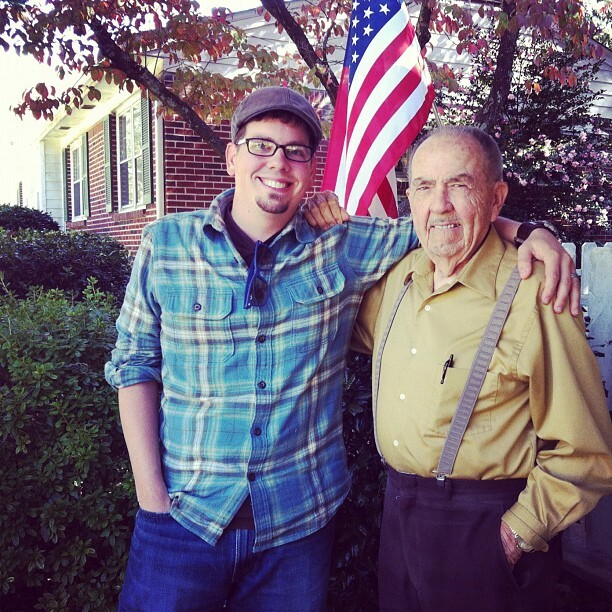 I’d like to take a moment to wish a very happy 95th Birthday to my Grandpa. 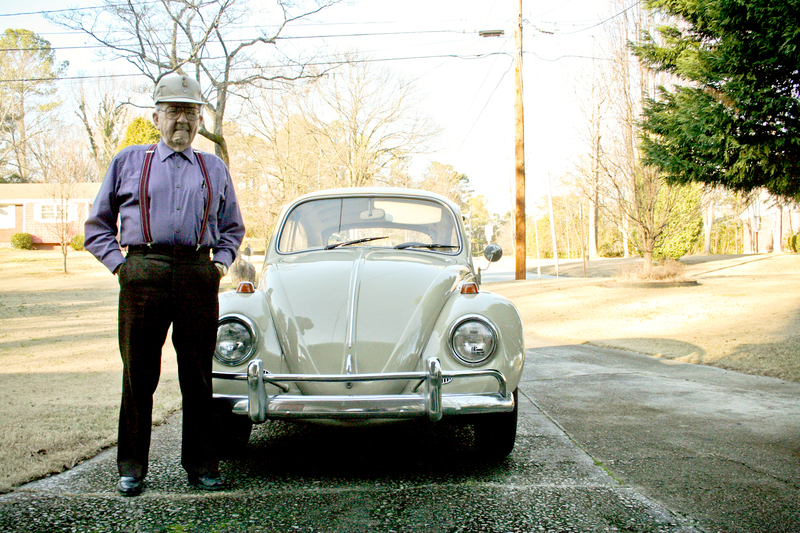 If it were not for him buying my ’67 Beetle back at the end of ’66, 1967beetle.com would not exist today. I recently asked my Grandpa what made him choose a vintage Volkswagen. In his own words. HAPPY BIRTHDAY GRANDPA SHOEMAKER. Good Choice. Best wishes, Mr. Shoemaker, from the Fischers and Wally2. Thank you for helping to set Eric on the right road! HAPPY BIRTHDAY,SIR. Everything you have done for your family and country is appreciated. Happy Birthday Grandpa Shoemaker! It is indeed an honor and a blessing to know what inspired Eric. My Father will be 80 years old on Sunday and he too is what inspired me by owning various VW’s and by bringing home my first car back in 1979, a 67 beetle! The car is nice, the grandpa irreplaceable!!! You are a blessed man and family! Thanks, everyone! My Grandpa means the world to me, as you can probably tell by now. I’ve FWD this thread to him, as he uses the computer and will read them. Congratulations, thanks for inspiring his grandson and that somehow adopted worldwide to keep alive the passion for our beloved Beetles. 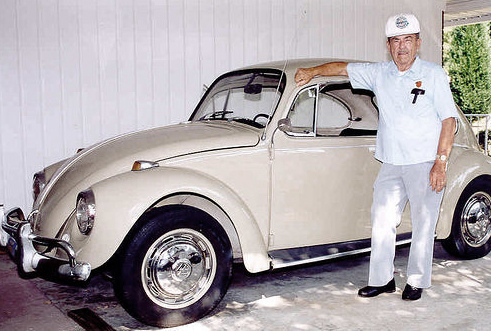 Happy birthday Grandpa Shoemaker And thank you for selecting a 67 VW bug. your grandson takes might good care of that car. All das beste zum geburtstag Herr Shoemaker (All the best on your birthday)! My father just turned 91 and the fond memories of the first car we owned (a 1957 Beetle) prompted me to get a Volks again – this time I upgraded to a 1967 convertible though. These memories and pictures are priceless. Oh by the way the car isn’t bad either. Happy birthday-and many more. Happy birthday grandpa ! You, sir, are an international hero ! Fantastic, heart felt and personal post Eric. Thank you for sharing. Thank you, everyone! These comments mean a lot to me. Happy birthday to Eric’s Grandpa! I also got my 67 Zenith blue beetle from my grandpa. He brought it home from California toToronto, Canada! I’ve been sitting in it since I was about 8 years old!